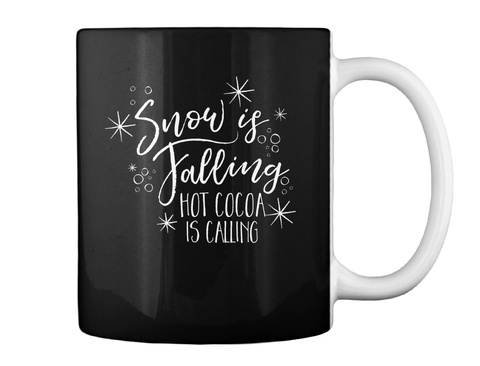 Snow Is Falling - COCOA IS CALLING! 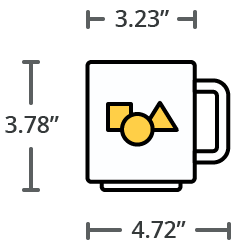 Grab your cup of cocoa and enjoy the cool outside while you're nice and warm with your HOT CHOCOLATE! 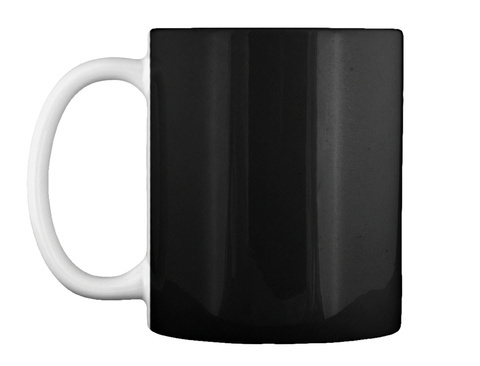 This cup is tied for first place for the warmest cup in the world!